In the competitive world of vacation rentals, it is crucial to make your home stand out. Unlike real estate transactions, that have a lengthy sales cycle, a vacation rental transaction can be completed in real time, right there on a website. Potential guests are looking at dozens of homes, looking for the one they like best. And when they find it, they are likely going to book it right then and there. 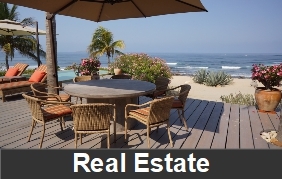 That’s why you want your vacation rental to look its very best online. 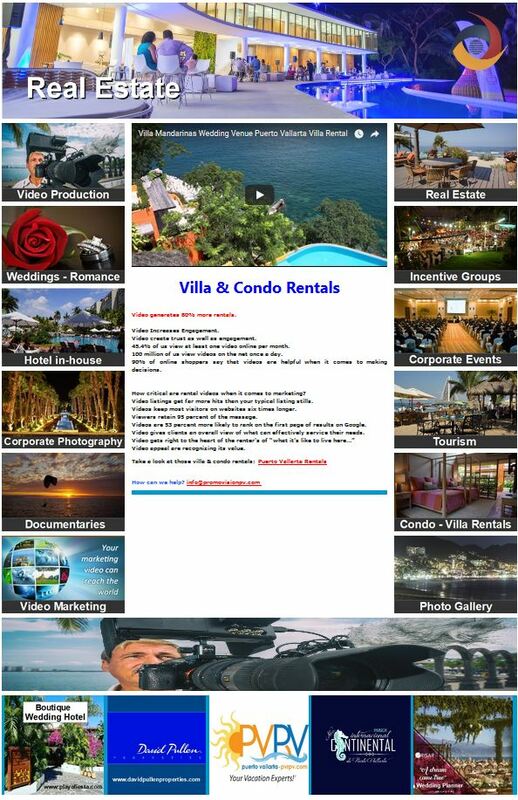 Our vacation rental videos are similar to our real estate tour videos, in that they tastefully display the highlights of your home through the use of video, text and narration. We also make sure to point out all of the great things the surrounding area has to offer. 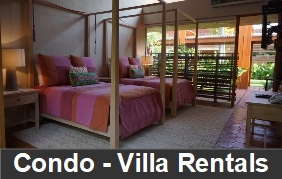 After all, a vacation rental is as much about the area as it is the specifics of the home, itself. Selling your neighborhood is just as important as selling your rental. Online vacation rental sites such as Airbnb, TripAdvisor and VRBO have become a breeding ground for delivering destinations to travelers worldwide. Business is booming as more and more travelers choose to rent via these sites as opposed to booking a hotel. If you own a vacation rental, this indicates a bright future. A growing industry means a greater opportunity to capitalize on your property. That being said, a bigger market also means greater competition, so creating something that gives your property a “stand-out” advantage over other properties in your destination area is crucial. The competitive environment is causing vacation rental marketing techniques to evolve. The standard for vacation rental marketing has been photography that shows exterior and interior elements of the property. At one end of the spectrum are glossy professional pictures highlighting all the amenities. Drone videography is the hot new competitive edge for owners looking to boost the booking rate of their listing. Using drones with high definition cameras will capture breathtaking footage of the property and surrounding area. Professional editing and compelling music result in a movie-like video tour of properties, outdoing even the highest quality photos. That’s why showcasing properties using drone videography combined with interior photography is becoming the new standard for the all-inclusive marketing of vacation rentals. Property owners and managers are turning towards the drone industry to get ahead of the trend and make their property pop to the top of listing sites, drive more traffic to website, and increase the perceived value of their rental. The millions of visitors scrolling through listing sites are looking at your property and contemplating a stay there. The information you have on those sites – or your own website – such as photos and descriptions give renters the facts about your property, but it does not emphasize the experience. The best marketing tells a story, and video gives you the power to tell a story like no other medium. Stories can be tremendously diverse depending on the location and tone of the property. The best part about a drone video? Each one will tell its own unique tale. In our digital world, drone videography is a must to get more people looking and booking your property. The initial questions that many property owners and managers have after deciding they want a drone video to market their property are: where to find a certified pilot and how to ensure a quality video? Promovision gives property owners, managers an effective tool for expanding their marketing portfolio.